Two big bits of WB&S news this month – one very much in the category of ‘history of technology’, the other a new social history project. 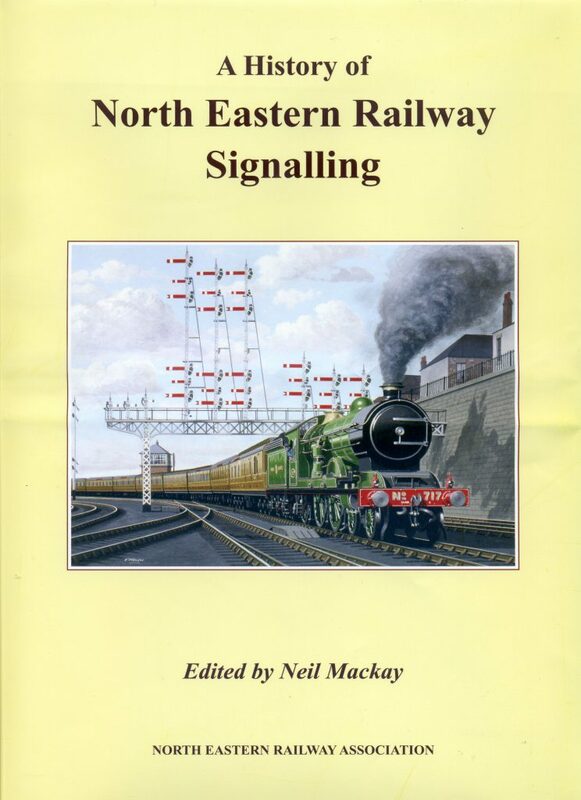 Firstly a dedicated group from the North Eastern Railway Association has released a magnificent new summary of NER signalling. Edited by Neil Mackay, the mammoth 320 page book is packed full of 450 drawings and photographs (95 in colour). The WB&S connection is very strong since both Saxby & Farmer and McKenzie & Holland were major suppliers to the NER. A number of photos from the Westinghouse Archive are reproduced in the book, and it is clear how forward-looking railways like the NER were ‘early adopters’ of the technology of the day as it became available. For more information visit this link, we’ve seen the book – and it’s fantastic – particularly the drawings created for the book. Secondly we’re very excited that Elaine Davis of Chippenham Museum & Heritage Centre has started to make real progress in recording a series of ‘oral history’ interviews with a number of current Siemens Rail Automation employees, many of whom have careers that started in the Westinghouse era. This is a hugely significant project since it will allow far more detail of the culture and life of the companies to be recorded than any amount of company records can. Typical interviews take an hour and tend to range wherever the interviewee wants to go – often explaining family links to the company, experience of working either at home or abroad, and some very personal views. As an example of the success of this approach, try this wonderful transcript of such a history recorded as part of the BBC ‘People’s War’ project in 2005 – the touching experience of one of the young ladies working in the Westinghouse factory in some very dark days. We’ll share more information on the current project as it progresses – hopefully with more ex-Westinghouse employees from some of the other companies.